Tracking your cash flow and planning ahead is essential, whether you’re in hospitality, retail, professional services or a trade. 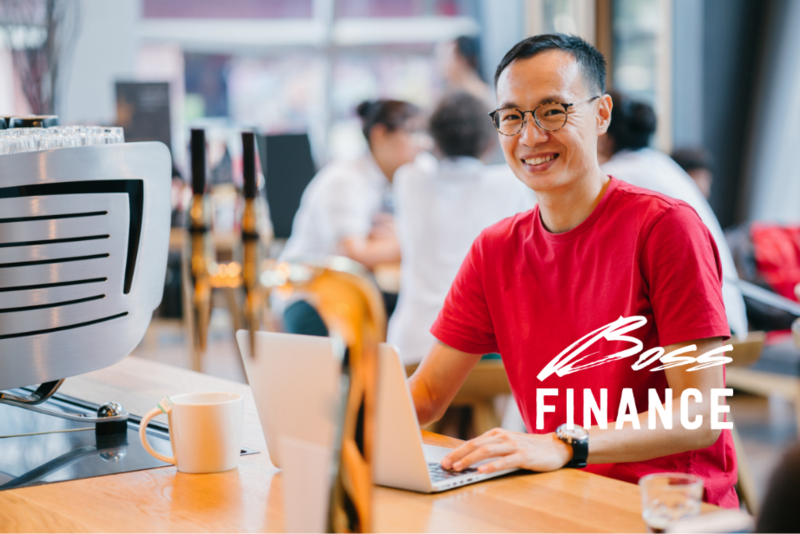 Effectively managing your cash flow means taking the time to forecast how much money your business is expecting to receive, and required to pay, over the coming days, weeks and months. Having a clear picture of this can help you manage (and prevent) cash flow issues. Consider how a small business loan can help you manage your cash flow. Apply online in minutes.